Everyone needs a cashmere hat – one for you and one for someone you love! 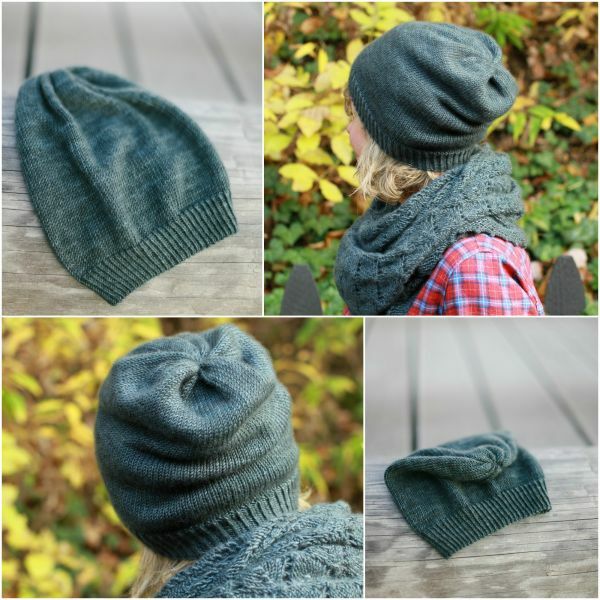 This hat is knit in the round with a twisted rib brim for a snugger fit and no decreasing at the crown for the perfect pucker. Pair that with Plucky Cashmere and you have the recipe for perfect comfort knitting with a darling FO when complete! “I’m loving this simple cashmere hat & wearing it all the time!